Making The News Canada: What Can the Media Learn From Churches? What Can the Media Learn From Churches? What can newsrooms learn from churches? If there ever was a title that was made for this Faith Page columnist and media junkie, that is it. It appeared on an article by by Benjamin Mullin on the Poynter Institute earlier this month. In the article, Mullin notes that prior to the Internet and social media, the media didn’t need to innovate. Profits were strong and steady, so why change? Advertising has declined precipitously, and circulation, viewers and listeners are decreasing across the board. In response, the media has been casting around for an answer. The problem is, Mullin says, they keep asking each other how to get out of the fix they’re in. Problem is, none of them have an answer, either. So what if instead of seeking answers in the same old places, the media looked elsewhere—like to churches and other membership organizations? That’s what New York University professor Jay Rosen says they need to do. “In the news industry, it's very common for managers, when confronted with something different, to say: ‘Who else is doing this?’” Rosen said. What they should do, he suggests, is look to churches, orchestras, activist organizations — to groups that have managed to build and keep devoted, paying followings. 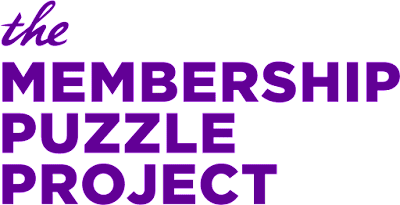 To learn more, Rosen created that the Membership Puzzle Project, a collaboration between the Dutch journalism platform de Correspondent and New York University. 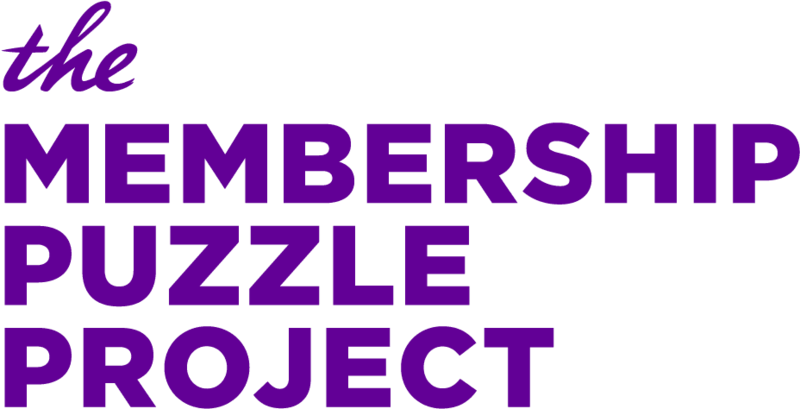 Or, to put it another way, the Project wants to find out what makes membership programs successful. Based on the success of de Correspondent, Rosen believes the membership model holds a lot of promise for news organizations. And what is he learning so far? Again, based on what’s happening at de Correspondent, he believes a key to success is for everyone in the newsroom to accept the principle of connecting with members and engaging with people as knowledgeable readers. He also thinks it is important for the media to customers, but as people who are engaged in the creation of the news. When people are engaged with journalism and they feel a part of it, a “strong bond” is created between members and journalists, he says. At de Correspondent, a way this happens is that reporters are required to do weekly emails that explain what they're working on and the knowledge needs they have. “They ask for help from the membership,” Rosen says. “And so they're constantly drawing information — knowledge, tips, contacts, links — from the members . . . they treat the members not just as financial supporters, but as a knowledge community. To come up with is more “muscular” model, Rosen intends to research a variety of membership organizations. Churches are of particular interest. Reflecting on the Project, part of me wants to warn Rosen—churches aren’t doing as well as he thinks. Like the media, and every other group or organization, they are challenged by a greying and shrinking audience. But I applaud him for looking beyond the usual places for answers. This is something I think all groups, organizations, faith groups, and the media should do. What if we got the leaders from all those different groups in a room and invited them to work at the common challenges together? What kind of wisdom might arise? Who knows—maybe the answer might be found in the place that is least suspected and expected. And if it can’t be found—if there truly is no new model to replace all the models the Internet broke, to paraphrase Clay Shirky—then at least, at the end of the day, we can say we tried our best.